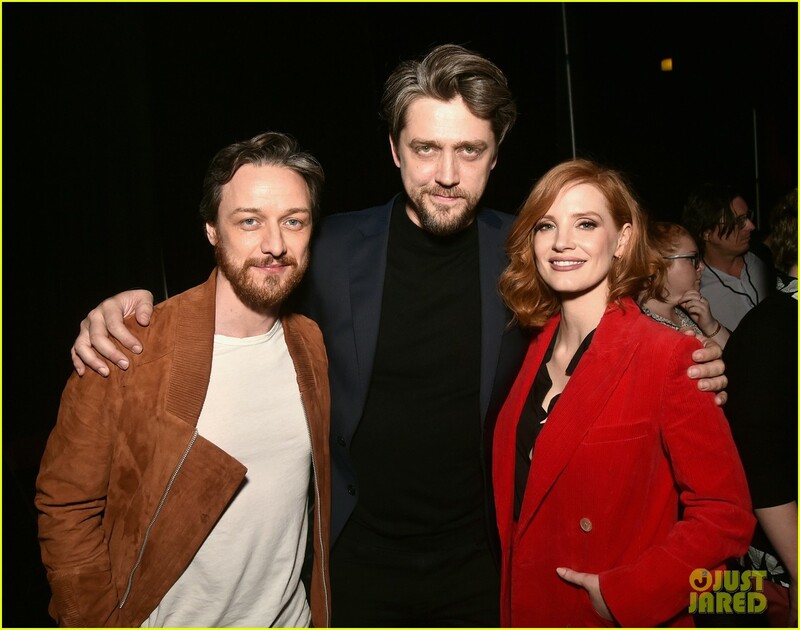 Fan Forum - James McAvoy #16: 'Cause he was 23 shades of creepy in Split, we can't wait for Glass!" Thanks for the trailer :). cool! Curious to know your thoughts!